Prime 236 unit Apartment site in The Village at Sherrills Ford. 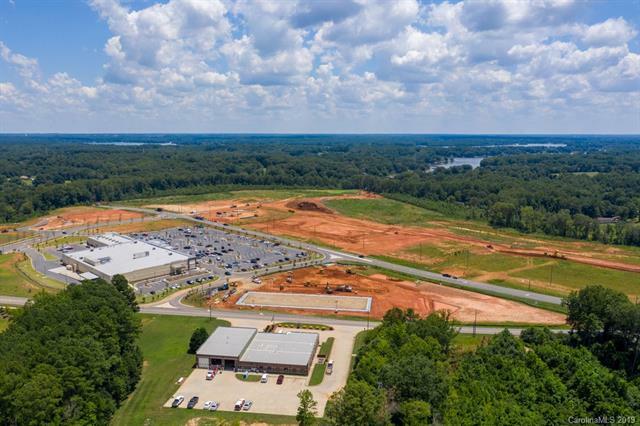 The Village at Sherrills Ford has several commercial parcels available that are suited for a number of uses including restaurant, medical/dental, retail and office. Additionally, the total project has apartment/condo sites, a convenience store site, independent living site and a waterfront restaurant site. Several single family home projects are under construction or planned in the near future making this the hottest area around LKN!